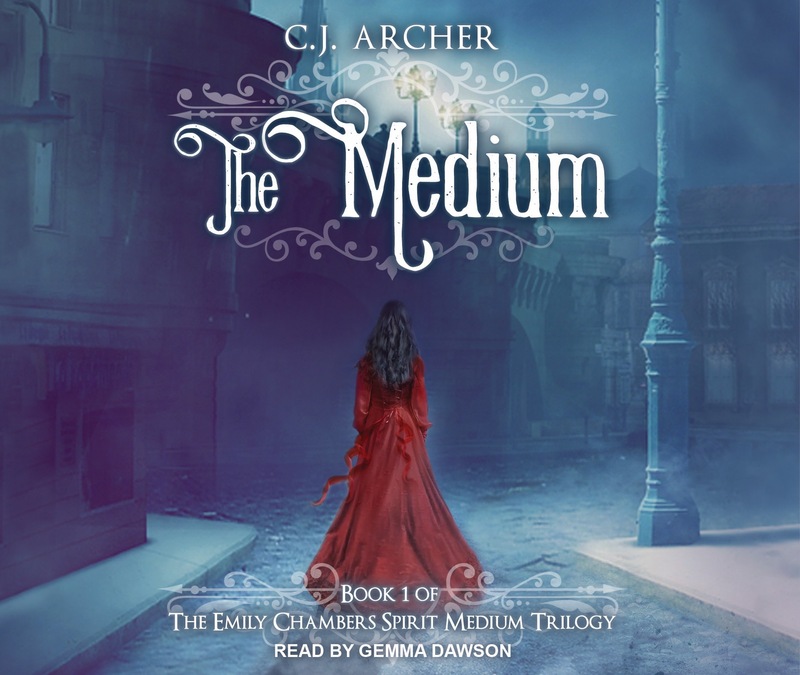 Seventeen year-old spirit medium Emily Chambers has a problem. Actually, she has several. As if seeing dead people isn’t a big enough social disadvantage, she also has to contend with an escaped demon and a handsome ghost with a secret past. And then there’s the question of her parentage. 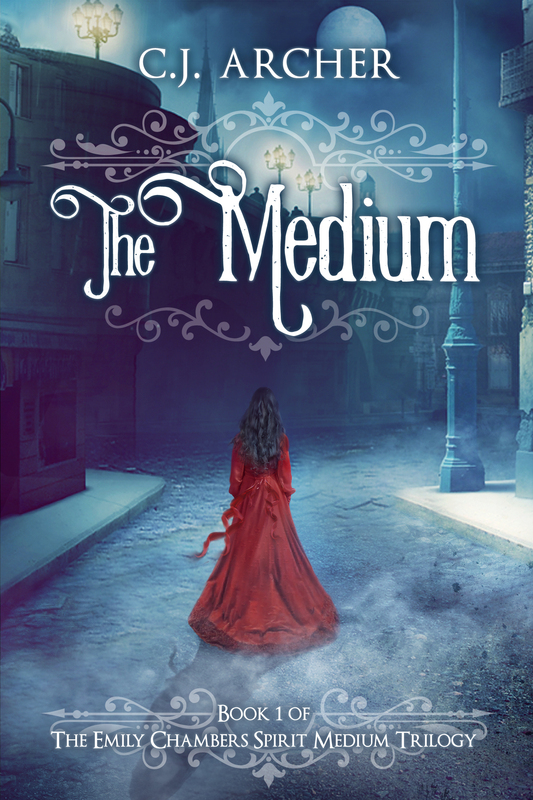 Being born an entire year after her father’s death (yes, a year) and without the pale skin of other respectable English ladies, Emily is as much a mystery as the dead boy assigned to her. Jacob Beaufort’s spirit has been unable to crossover since his death. It might have something to do with the fact he was murdered. Or it might not. All he knows is, he has been assigned by the Otherworld’s administrators to a girl named Emily. A girl who can see and touch him. A girl who released a shape-shifting demon into the mortal realm. Together they must send the demon back before it wreaks havoc on London. It should be a simple assignment, but they soon learn there’s nothing simple when a live girl and a dead boy fall in love.